“When Pigs Fly South, so do warbirds! 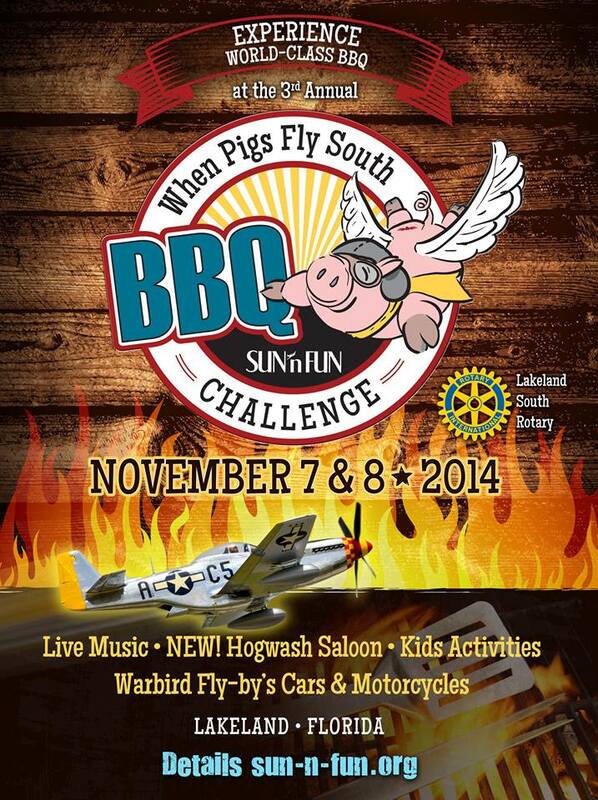 That’s right, this year’s BBQ challenge & festival is going to include a warbird fly-in! Now you know, fly-ins are always subject to changes for weather, traffic and availability, but check out the birds that have RSVP’d so far: L-39, P-51, Yak 9, T-33, OV-1, T-34, CJ-6, Yak 52, BT-13, Stearmans, T-28, T-6, O-2, and B-25.